Before sending franked mail you should make sure the frank mark shows the right date, format and service information. Remember, you must post the franked mail on the date that is printed, if you miss the last drop off you will need to refrank your items for the following day. The pouches and bags for sorting franked mail are available from Royal Mail free of charge. If you are sending low volumes of mail then you will find it easiest to present your mail in pouches. You will have red pouches for first class mail and green pouches for second class mail, however you do need to sort the mail before putting them into the appropriate pouches. 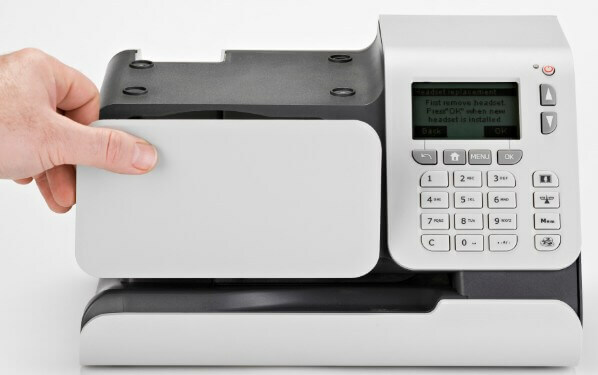 You do this by separating your items by class (first or second class) and format (letter = 165mm x 240mm x 5mm or large letter 250mm x 353mm x 25mm), ensure the addresses are facing the same way and the franking marks are in the same corner. Secure these bundles with an elastic band and then put the bundle into the correct coloured pouch, you should place the different size letter bundles in different pouches unless you have a very small amount of each. You should now have 2 red pouches, one for large first class letters and one for first class letters and the same for green pouches. Special delivery, international or tracked items should be kept separately and given in individually at the mailing office or to the collection driver. 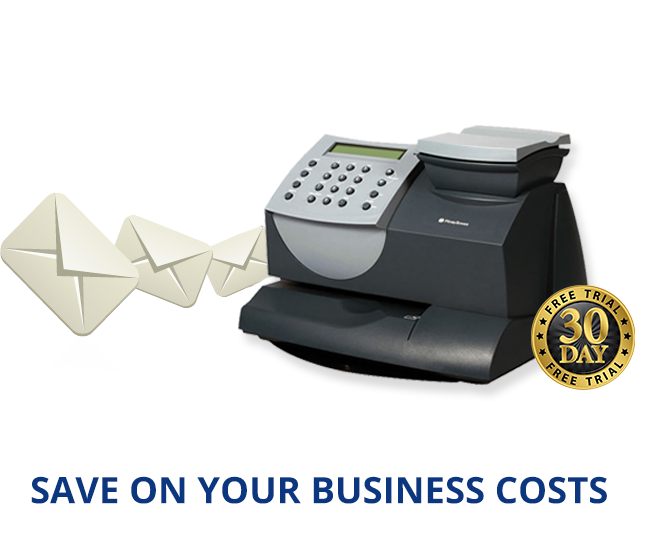 If you are regularly sending more than one franked parcel a day then you should present your franked parcels in bags. You need to separate your items according to delivery class and once separated place them into bags; first class parcels into one bag and second class in another. Once the parcels are in a mail bag you should attach a franking bag label (red for first class and green for second class), remember the bag should not weigh more than 11kg. Any special delivery, international or tracked items should be kept loose and given in individually. Once you have franked your item you should write down the address details inside the signed for posting book, once you have done this you can attach a barcode sticker onto your item. 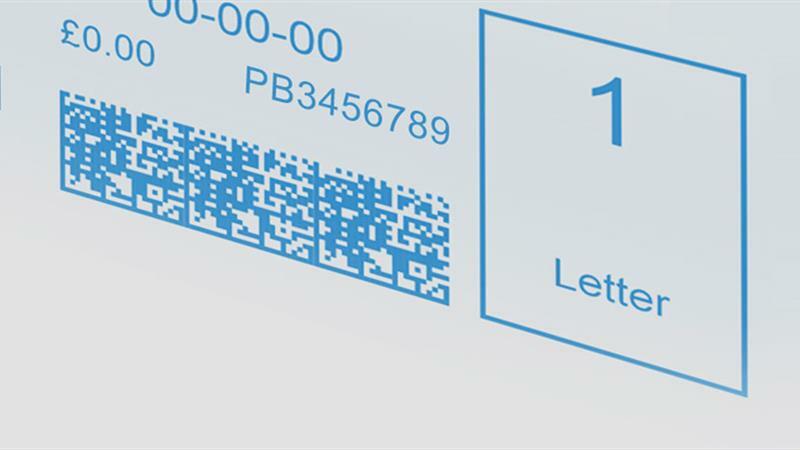 The barcode sticker will have a small reference sticker that you can peel off to place in your postage book. Once all of your signed for items are sorted you should write down the total number of items, sign and date the postage book. Hand these items in separately from the other franked mail items and also have your postage book on hand to be signed. When sending special delivery items you should complete the address fields and service tick boxes in your dispatch book. Once noted you can stick a barcode label onto your special delivery franked item. There should be two reference stickers with the barcode, these reference stickers should both be applied to your book along with the larger reference sticker. Once the reference stickers for all the special delivery items are in the dispatch book you should total up the number of items being sent, then sign your name and note the date in the book. Hand the special delivery items separately from your other franked mail and have your dispatch book on hand to be signed. If you are sending items overseas you should frank your mail as you usually would and then stick a blue ‘AIR MAIL’ sticker onto the top left corner of the item, if you do not have stickers you could write ‘AIR MAIL/ Par Avion’ in the same place. You should keep all international mail together and present it in a white coloured pouch. If your franked mail is being collected you could present in the pouches as previously described or if you are sending large volumes of mail you could present them in trays. This means you do not have to bundle the letters, you still separate them in the same way but you lay the large letters face up in a tray and the letters should be placed one in front of another with the address facing outwards. There should be no more than 80 large letters or 340 letters per tray. Or you can have your mail collected by Royal Mail, you can arrange a once-off pick up or regular collections. 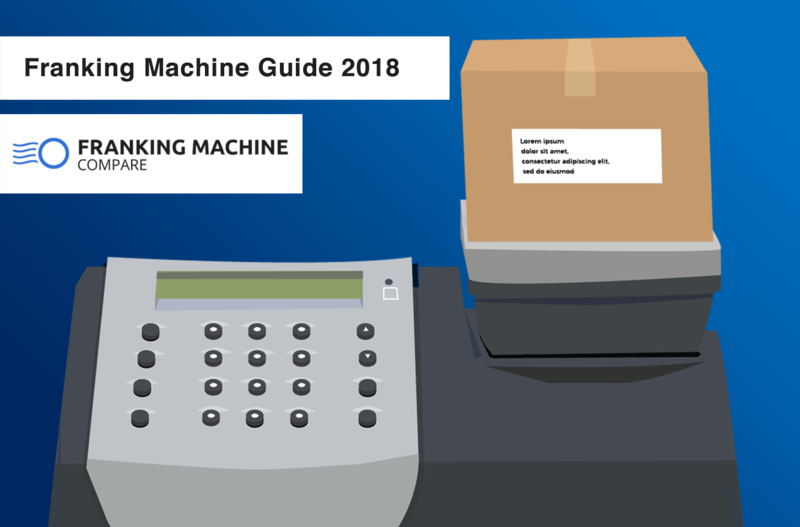 We hope this guide helped you with the costing of different mailing methods, if you are looking to compare the market for franking machines you may go ahead and submit your details above for a quote and we’ll call you right back.